1. 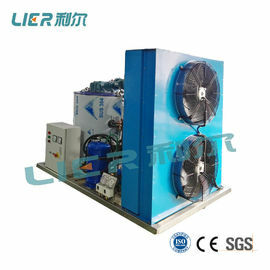 The acture ice capacity is subject to ambient and water inlet temperature. Higher temperature, less ice production. 2. 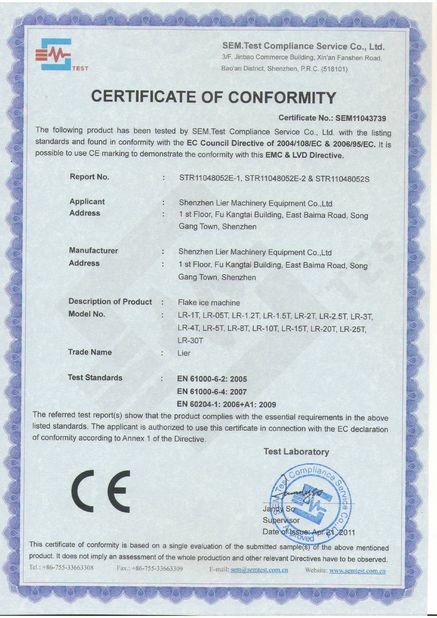 Standard power supply: 3P-380V/220V-50HZ/60HZ. 6. Flake ice temperature: -5°C~-10°C. 8. 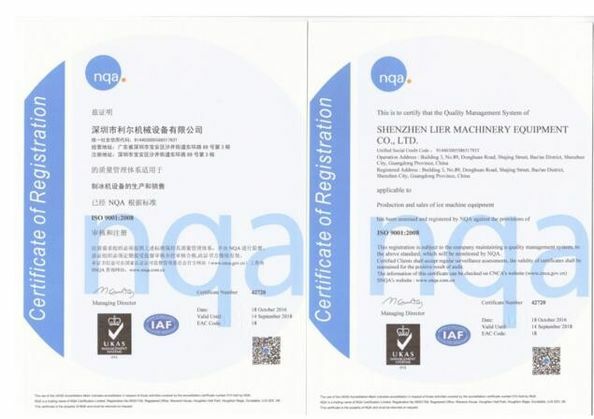 Using world-famous refrigerating accessories, like: American Copeland / Germany Bitzer, Denmakr Danfoss expansion valve, Korea PLC control, etc. Sea water flake ice machine can make ice directly from the sea water, ice can be used in fast cooling of fish and other sea products. 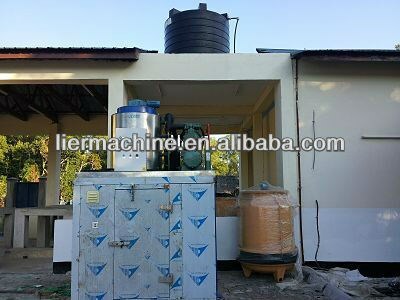 Fishing industry is the largest application field of flake ice machine. Flake ice can lower the temperature of cleaning water and sea products, therefore it resists the growth of bacteria and keeps the sea food fresh. During the mixing of flour and milk, can prevent the flour from self raising by adding flake ice. 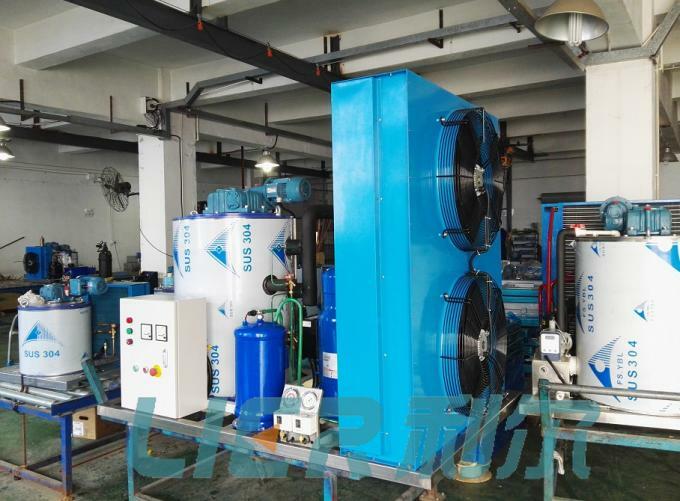 Huge amount of heat will be generated in food processing, flake ice can effectively cool the meat and water air, also supply moisture for the products at the meantime. Now days, in order to guarantee the safety of food, such as vegetables, fruit and meat, more and more physical methods of storing and transporting are being adopted. Flake ice has a fast cooling effect so as to ensure the applied object will not be damaged by bacteria. A2: Normally, we accept T/T, 30% Deposit and 70% balance paid before delivery. 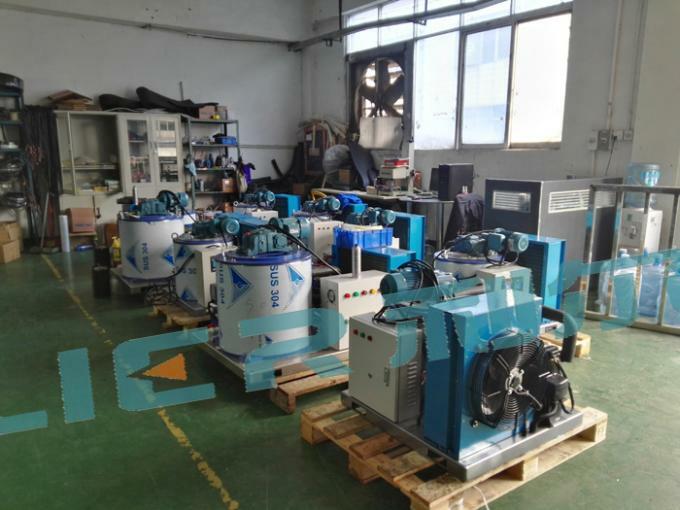 For some larger ice machine plant, we need to keep some components seperate for shipping convenience. But no worries about that. 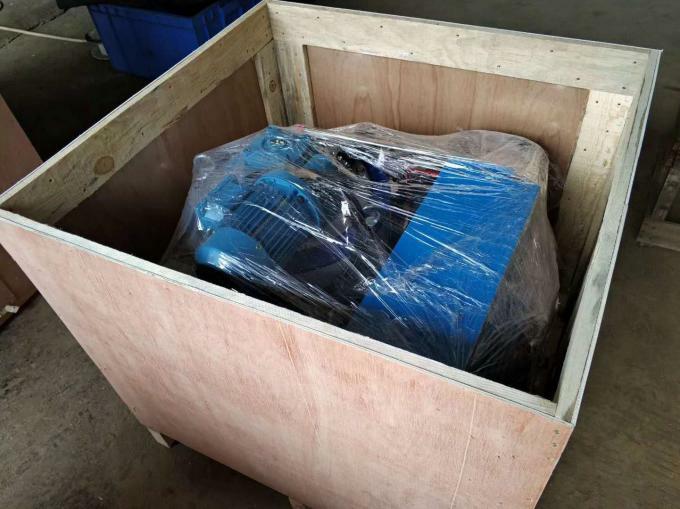 An installation brochure will be sent to you,it's very to install the machine.